Also finally broke down and got a new phone… I got the Moto X… it’s pink and white and no short of amazing. That means I can stop stealing Danny’s phone to sync my Misfit… :) which is really what spurred me to get a new one in the first place. I’ve only had it for a few days, but I’m loving it so far! Reading | Finished A Short History of Tractors in Ukranian by Marina Lewycka. It was a good read… and I love her style of first-person writing; it comes out in a way that you feel like you’re really in the main character’s head (in a different way than normal… I can’t explain it). I would recommend it! 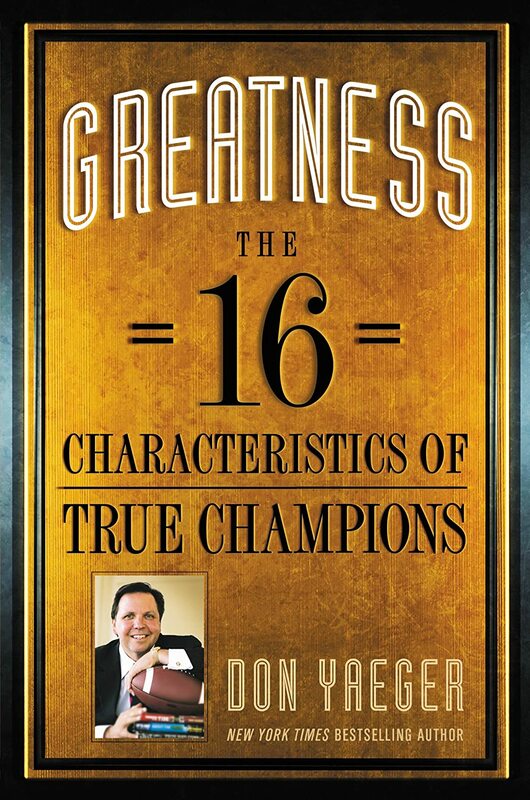 Also picked back up Greatness: The 16 Characteristics of True Champions by Don Yaeger. I started this one a year or so ago after seeing him speak at a conference but it’s been sitting around about halfway read since then. It’s a great book, don’t get me wrong, but I go through phases. I like to read leadership/motivational/whatever-else-you-want-to-call-them books every once in a while to stay, well, generally motivated. But then I read them and I think “this is exactly the same as the last one I read just with different stories and examples” so I put it down. Then I pick it back up again later and think, “oh but this is great stuff anyway… I’ll read it”. Ha… anyway… back to this book. If you are a sports fan you will love it. It has so many sports history stories and examples. Basically he gives you a characteristic of the greats – then gives a few sports examples, a few business/real-world examples, and finishes off each chapter with a challenge to go out and do all the things! Or should I say BE all the things! It’s good stuff. Plus if you enjoy motivational quotes, as I do, this book is a goldmine. And it had me walking away thinking of ways to be a better person and that’s never a bad thing, right? 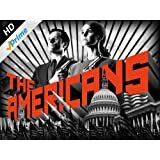 Watching | The Americans! We watched the first two seasons (on Amazon Prime). Have you seen it yet? It’s a great show. It’s one of those that you sit through not knowing who to hate. That seems to be the trend these days. We’re also watching Friends, naturally, now that it’s on Netflix… even though I have all the DVDs and have seen them all too many times to count. This time around it’s fun though because Danny has never watched it. He also has me watching bowling videos. The man is obsessed! But check this one out… I have to agree it is pretty awesome! Working Out | I did one Pure Barre workout and went for one run this month and was sore for three days after. Let’s not talk about it… still improving, still improving… :) My Misfit points were better this month, though, so that’s something! Looking Forward To | Danny’s parents coming to visit next week! They will be our first overnight visitors in the new house! Of course that means a little spring cleaning :) but I need to get a few things organized anyway so it’s the perfect excuse. Plus, around here visitors usually equals wine tasting and fun little adventures. We should really do these things on our own… I’m not sure why we always wait for people to come to do fun things… but that always seems to be how it goes. As always, thanks for stopping by! I hope you’re enjoying your weekend so far! Wine tasting and little adventures sound awesome! Good luck in those spring cleaning and have tons of fun!